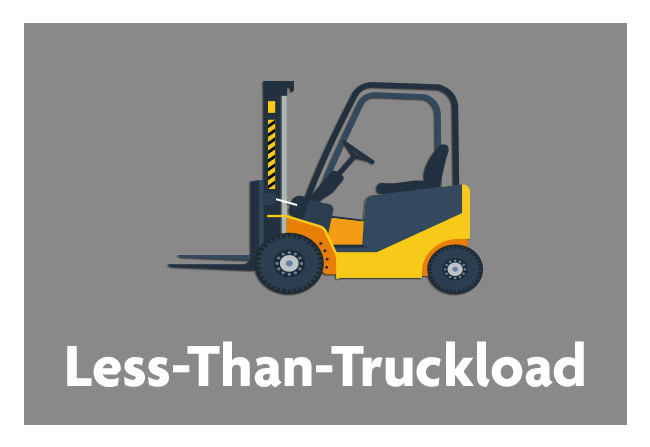 Transport Express has a unique advantage in handling your LTL and partial load shipments. For inbound shipments, check with us to see how you can save money compared to the costs your vendors are adding to your purchased materials. One call or e-mail to us and we can give you a rate on the spot. 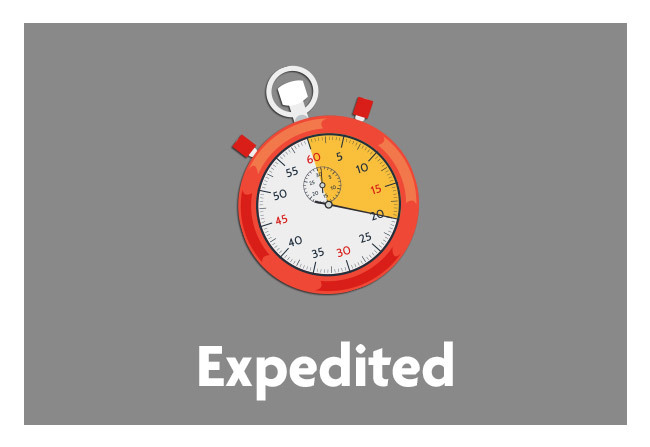 For outbound shipments, we can adjust the rates to fit the service you require. Our experienced, friendly staff will assure prompt attention to your phone call or e-mail. Join the many other satisfied customers who have freed themselves from the painstaking task of arranging their shipping. We look forward to talking with you. And yes, we do what we say we are going to do. At Transport Express we’re different. We take personal interest in every shipment we handle for you. You can feel confident when you give us a shipment that we will not only find the correct equipment but also keep it within budget. For over fifteen years, our experienced dispatchers and logistical experts have built and earned long-term relationships with customers across the United States. At Transport Express we want to earn your business, let us handle your next truck load shipment and see for yourself the difference with Transport Express. 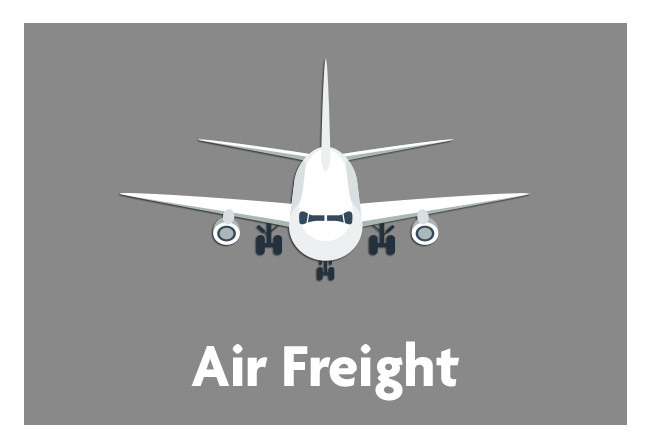 When your shipment is too large to send air freight and you need it there tomorrow, call us. One of our friendly staff who knows the ins and outs of freight will immediately go to work for you. You won’t be subjected to “press 1” and then “press 2” for the simplest request. We have the ability to put your shipment in any size truck. Transport Express will provide reliable service to you and your customer so there is no delay in production, assembly or any type of urgent need you may have. Our people really do care about taking a “load off your mind” and finding the right answer for you. I guess that is why we are one of the top 25 freight forwarders! For over 25 years, we have developed a great team within the freight industry so we can get the job done for you! It is all about superior teamwork and our bulldog mentality to come up with the best solution based on all of your criteria. Our team takes the time to ensure your success. If you need temporary storage for your business, we can save you time and money. Even better, we keep a majority of our fleet in DOT condition so your stored goods can be moved over the road from one facility to another. There is no downtime for you! While Intermodal transportation is perceived to be a relatively “new” mode of freight transportation, it was actually introduced in the 18th century in England. 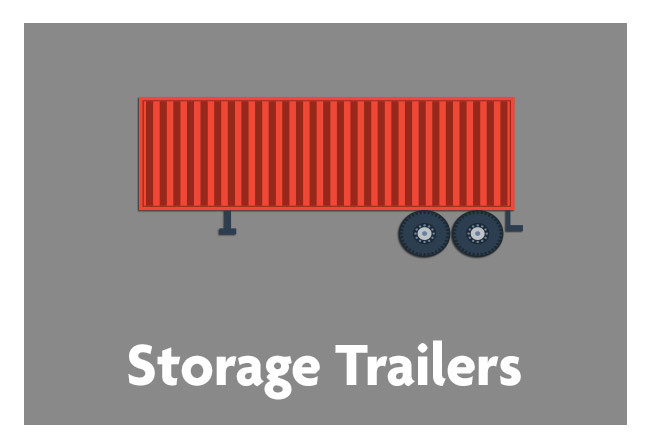 With ever increasing driver shortages, Trailer On Flat Car (TOFC) and Container On Flat Car, (COFC) has become a premier way to ship freight in today’s transportation environment. 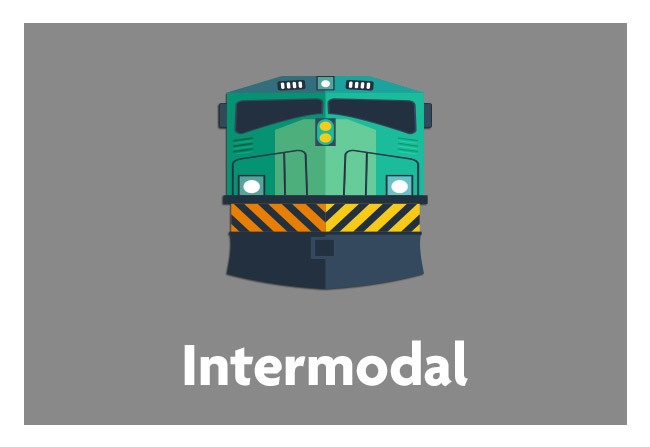 Intermodal is the fastest growing mode of transportation in the USA today. Transport Express has its roots in the Intermodal market place, its founder having worked for the first company in the Twin Cities, marketing Intermodal services. Today it is common to watch a dedicated Intermodal train, speed along ribbon rail tracks, carrying trailers with familiar names such as; UPS, J.B. Hunt, Roadway and YRC. Technology to gently and smoothly lift trailers onto and off of the rail equipment along with dedicated Intermodal trains insure a very smooth, expedited ride for the trailers and containers on board. Even when it is transported from boat to train, train to truck, truck to train etc. the freight remains in the same trailer or container. The benefit to this is that it improves security, reduces damage and loss and allows freight to be transported faster, making Intermodal service a more viable option for many companies. At Transport Express, we look forward to partnering with you in providing seamless Intermodal service to or from any origin or destination of your choosing. Transport Express has 25 years of experience in helping our customers with their International shipments. Be it across the border between Canada and Mexico or across the Oceans to and from worldly places, we have the relationships to insure that your import and export shipments get from point of origin to their final destination in a seamless fashion. To insure compliance, Transport Express is authorized by the Transportation Security Administration (TSA) as an Indirect Air Carrier (IAC) insuring strict adherence to government agency compliance requirements. 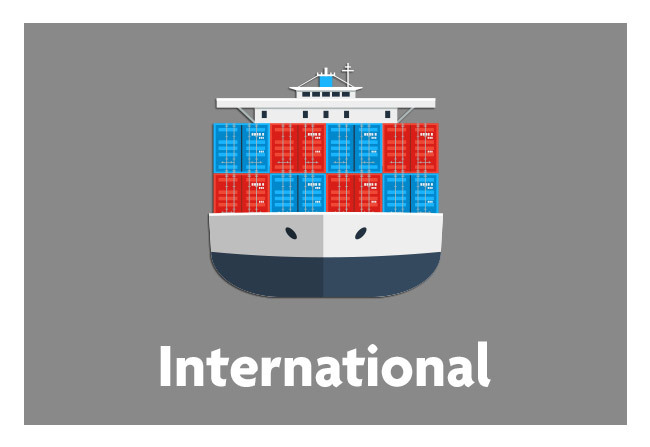 International shipping is business as usual when you allow us to be your global supply chain management solution. Best of all we have the flexibility to use all modes of transportation be it truck, rail, intermodal, ocean or air. 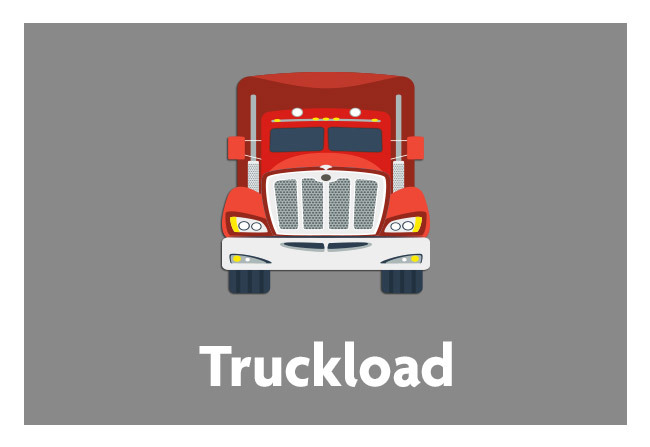 Efficiently combining these modes to insure the best result as it relates to cost and time in transit. We look forward to partnering with you to solve your International transportation challenges.